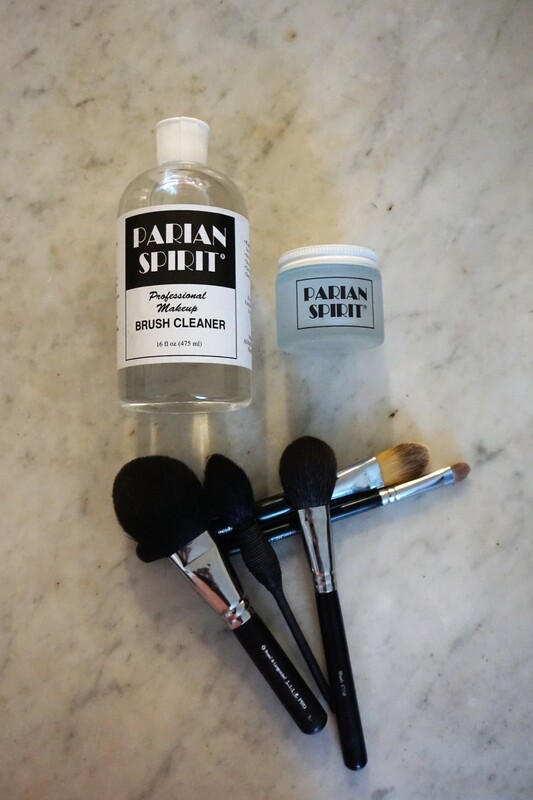 Cleaning my makeup brushes has never been as easy as it is now, using Parian Spirit. I almost find it relaxing and therapeutic… if that doesn’t sound weird enough. Rather than swirl my brushes around endlessly, trying to make the brushes clean and the steam of water clear, this quick solution cleans, disinfects and conditions the brushes all in one. Super easy and with a fresh citrus scent, I would recommend having this triple threat on hand. Read more about it here. 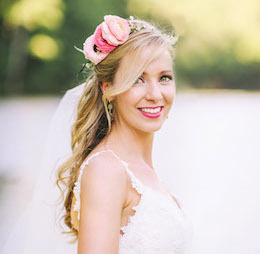 This entry was posted in Beauty, Beauty Main, Uncategorized and tagged makeup artist, makeup cleaner, parian spirit on March 17, 2016 by ellekinney.